Setting a new standard for quality and purity. Most companies that make health products source their ingredients from the lowest cost third-party suppliers, which often requires a trade-off with respect to quality. 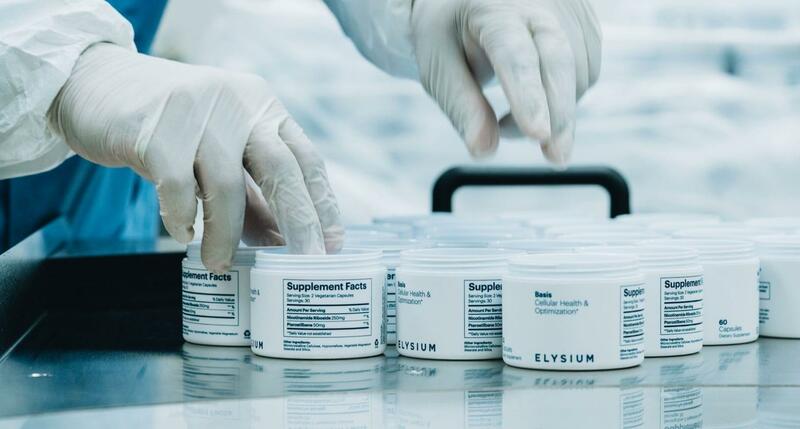 At Elysium Health, quality is first and foremost. We have insisted on incorporating only the highest-quality ingredients starting with the first bottle of Basis sold. 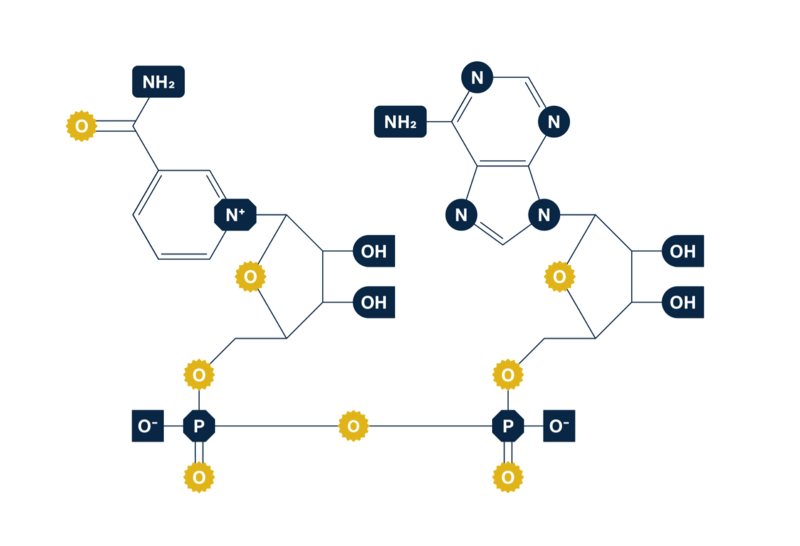 In order to guarantee that Basis is manufactured with the highest-quality nicotinamide riboside (NR) and pterostilbene, we have invested more than $10 million to establish our own supply chain. Our crystalline NR is both patent-pending and proprietary, and Elysium is the only company that has it. Our NR is manufactured in the U.S. in facilities that meet FDA standards, and our internal specifications meet or exceed applicable ICH/USP guidelines. Each lot of Basis is tested for quality and purity both during and after manufacturing. Each lot is additionally tested at independent, third-party labs to confirm quality and purity. Customers interested in learning more about the test results for their specific lot of Basis can find that information on our website. Quality doesn’t end with our ingredients. We also conduct clinical trials to show that Basis works for its intended purpose, raising NAD+ levels, safely and sustainably. Our first published trial, in Nature Partner Journals: Aging and Mechanisms of Disease, demonstrated that the recommended dosage of Basis increases and sustains NAD+ levels by an average of 40 percent with no material adverse events. Since the completion of this trial, we have only enhanced the quality and purity of Basis. The one daily supplement your cells need.